Timelapse Tutorial: How To Edit A Timelapse Using Lightroom After Effects or Premiere. How to turn RAW still images into a basic fluid timelapse video clip using Adobe Lightroom and After Effects/ or Adobe Premiere. There are so many great ways to create timelapses. This is just the process that I use for my own work and the workflow that is the most efficient for myself. Lightroom: I use Lightroom to edit my RAW timelapse stills and color correct the photos. Then I export those as JPEG files. After Effects: I use After Effects to create the video clip by importing the JPEG exports as an image sequence. I also use After Effects to apply effects and crop. Premiere: I mainly use Premiere to edit montages or videos with music. But you can also create image sequences in Premiere as a replacement for After Effects. This is the first of many timelapse tutorials I will be creating. 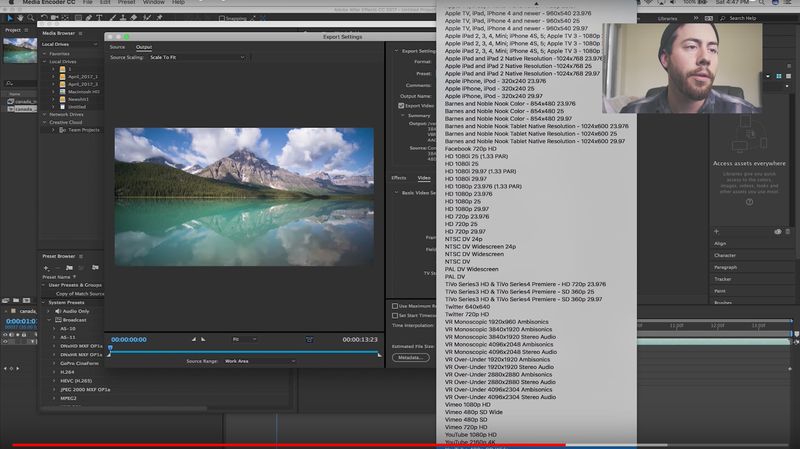 This video covers editing a basic timelapse clip. The next tutorial will cover how to edit a sunset or Day-To-Night timelapse scene. 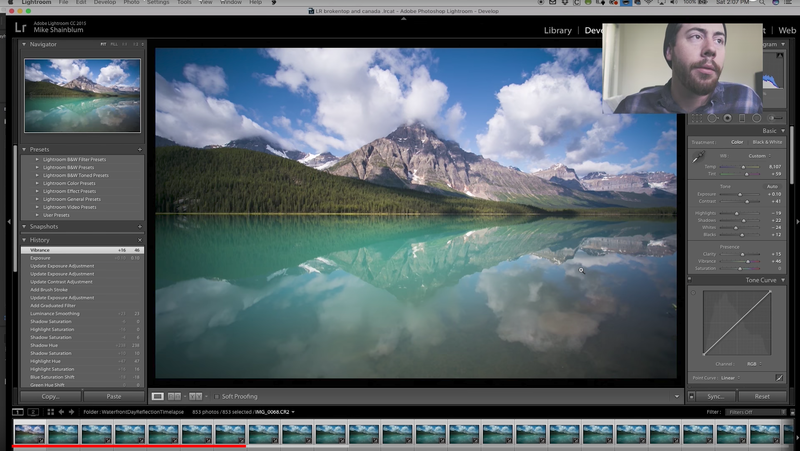 If you would like to get more advanced with timelapse editing consider checking out LR Timelapse. LR Timelapse is a program allowing you to gradate your timelapses scenes and control the changing light in the timelapse. If you would like to see more tutorials please click here. If there are any timelapse tutorial you would like to see in the future, please leave your ideas in the comments. I hope you enjoy the video, thanks for watching! Awesome Video Michael. Thanks for sharing! 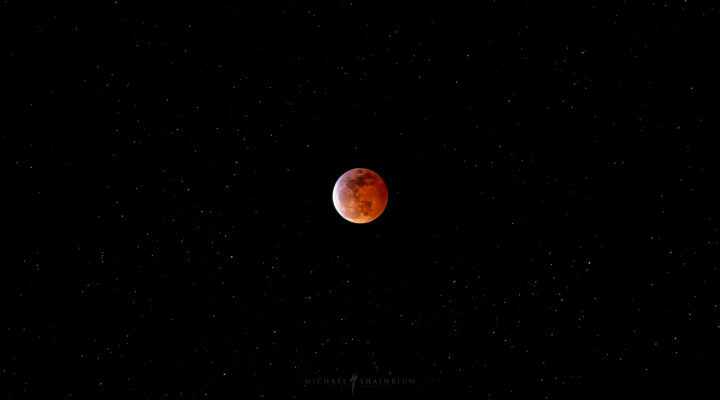 This was excellent, Mr. Shainblum. The Aurora is supposed to be visible tonight in Washington state, and I’m going to attempt my first time-lapse. If you have a second, how far apart do you take your pictures to get a really smooth video like this? Thanks for another awesome tutorial! Really useful tutorial, I found some interesting tips! This was a wonderful video and was very easy to understand. I can’t wait to do my first project and would attend your Death Valley workshop if it was not full. Tremendous things here. I am very glad to look your article. you please drop me a mail? Do you use LRtimelapse for sunrise/set? Just starting to explore time lapse. At what interval do you take each individual image?